A wide range of oil blends for frying, seasoning, cooking, roasting. A wide variety of oils to enhance your dishes. 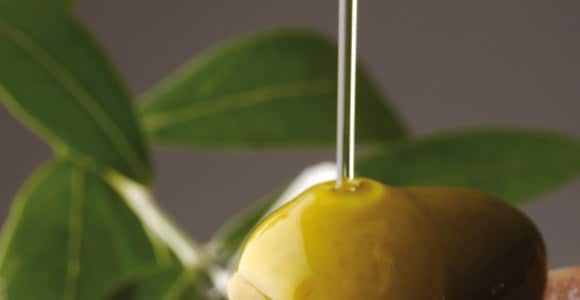 Our oils are extracted from seed or from fruit selected for their oleaginous quality. 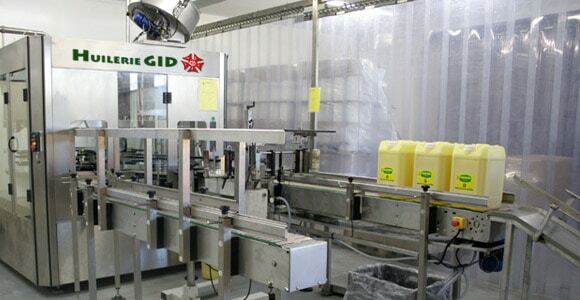 Established in 1942, L’Huilerie GID oil mill today is specialized in vegetable oil trade and the preparation of oil blends today as well as their conditioning. L’Huilerie GID plant oil mill specializes in trade and packaging of vegetable oil..
An expertise in oil blends for more than 40 years. 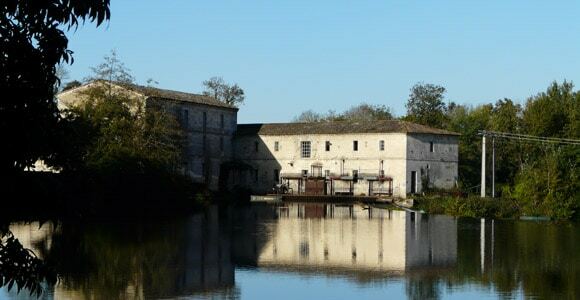 The Lapouyade mill has produced renewable energy since 1981. 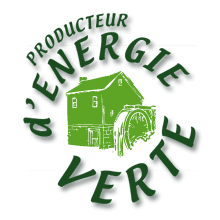 L’HUILERIE GID, CUISINOR vegetable oil mill is your specialist for blending, packing and trading in vegetable food oil, oil for frying and sustainable development thanks to the Lapouyade Mill.